thomas is using Smore newsletters to spread the word online. 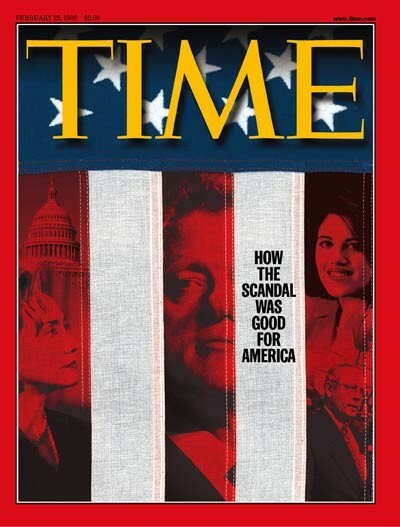 "How The Scandal Was Good For America"
Time Magazine almost makes it seem like a good thing. will because the magazine usually post from a Republican point of view, they like this happening to him, the sooner he is out, the faster they can try and get one of theirs in office. 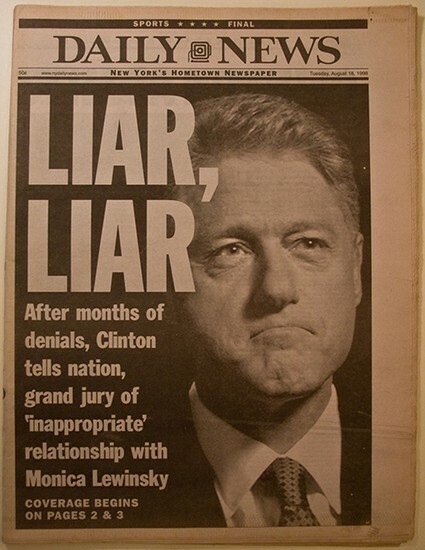 this Daily News paper in New York really gets into Clinton once he comes out with the truth, almost making him seem even worse. 60 minutes interviews Bill and they take the pressure off him a bit. In the interview they gave him a chance to explain himself and get his fans back. "I did something for the worst possible reason -- just because I could," he said. 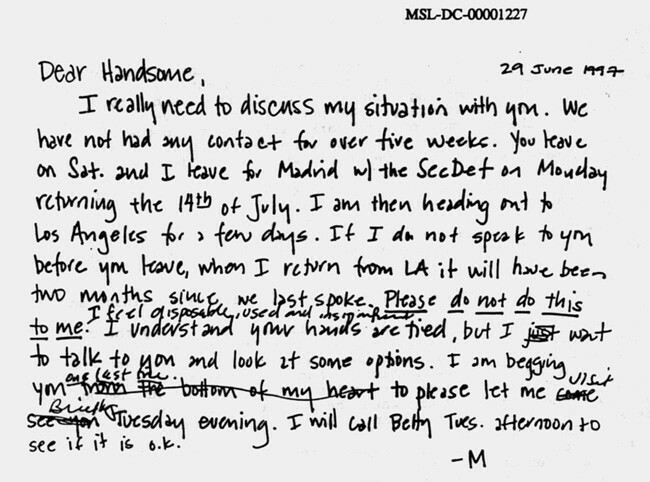 "I think that's just about the most morally indefensible reason anybody could have for doing anything." 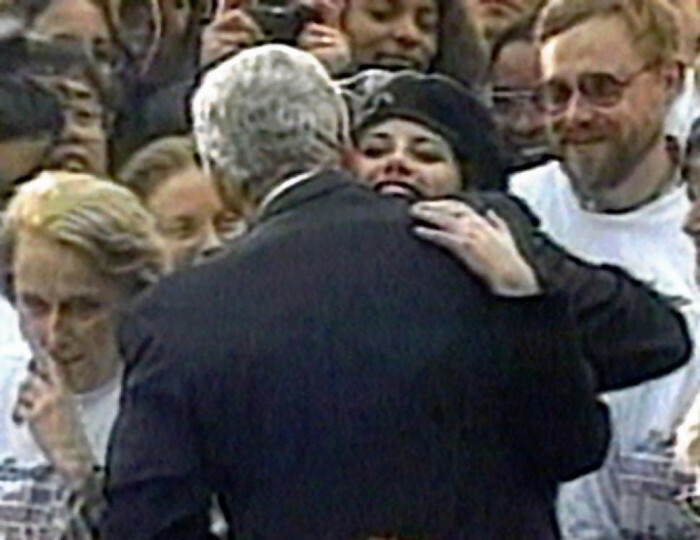 Former White House intern Monica Lewinsky reignited conversation about her affair with President Bill Clinton this week, thanks to a forthcoming Vanity Fair story titled “Shame and Survival.” Lewinsky has kept a low profile since the affair.